One of Fly All Ways Fokker-70 aircraft as seen this morning in Curaçao International Airport, squeezed in between an Insel Fokker-50 and an Insel MD82 aircraft. Photo: BES-Reporter. Kralendijk- The transportation of participants and spectators traveling from Bonaire and Curaçao to Santiago de Cuba for the Festival Del Caribe, dedicated to Bonaire this year, did not go as planned. 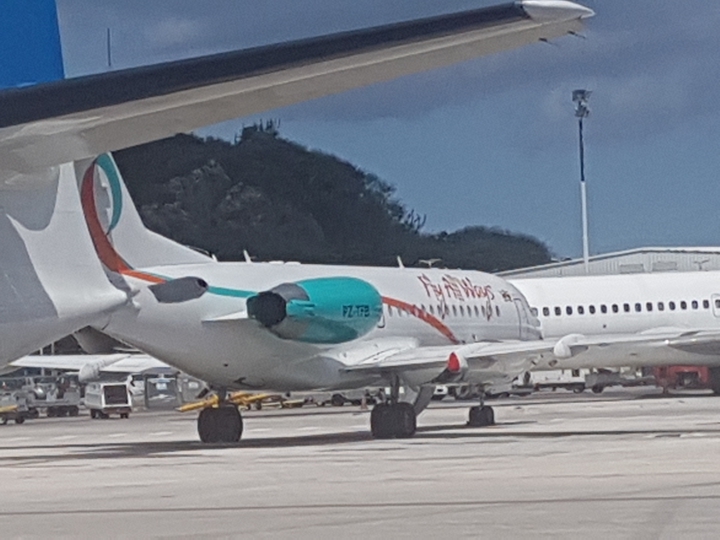 The Surinamese airline Fly All Ways, contracted by the Public Entity Bonaire to carry out two charter flights, was on Saturday confronted with a mechanical issue in one of the two Fokker-70 aircraft the company owns. 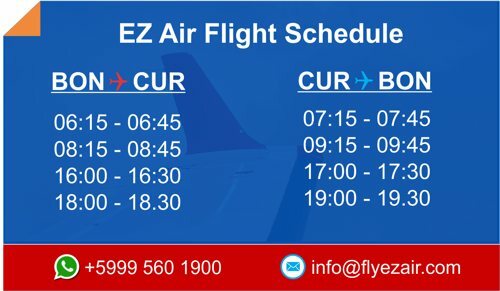 According to Fly All Ways, the flight of July 1 could therefore not be executed as scheduled. The Company decided to fly their second Fokker-70 plane to Curaçao. Arriving in Curacao however, the crew had already reached their maximum flying hours, so that the flight to Cuba could no longer be carried out. Eventually, the flight to Cuba was executed with a delay of 24 hours. 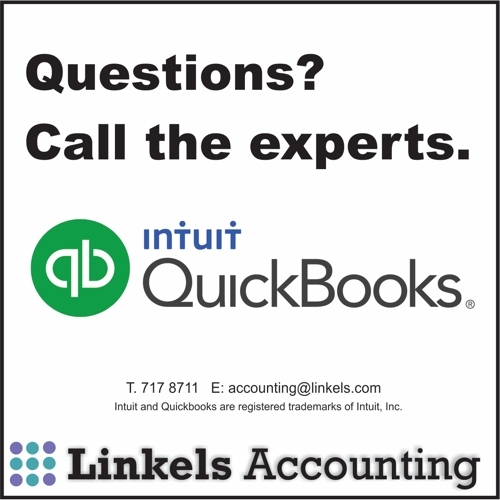 The company said to regret it was not able to execute the charters as originally planned. On June 25 of this year, Fly All Ways also started operating regular flights between Paramaribo and Curacao. The flights are executed twice per week. With the flights between the two countries, Fly All Ways has become a direct competitor of Surinam Airways who was the sole operator on the route after Insel Air had discontinued their flights because of their (temporarily) grounded MD82/83 aircraft. According to information obtained by Bonaire.nu/BES-Reporter, Fly Allways would be one of the parties interested in carrying out flights from Bonaire to the region.